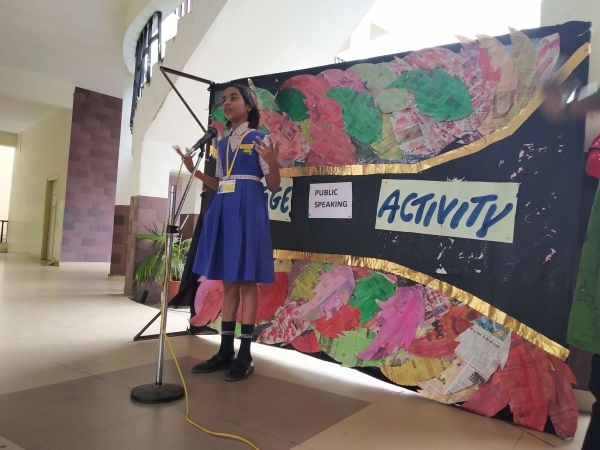 To make our girls confident on stage, a Public Speaking Competition was held at SVN-1 on Thursday, 25 October 2018. 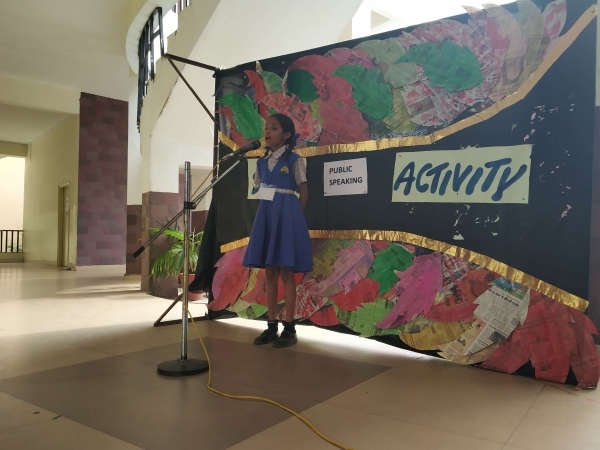 Students from Classes I to VI took part in different categories of the competition. 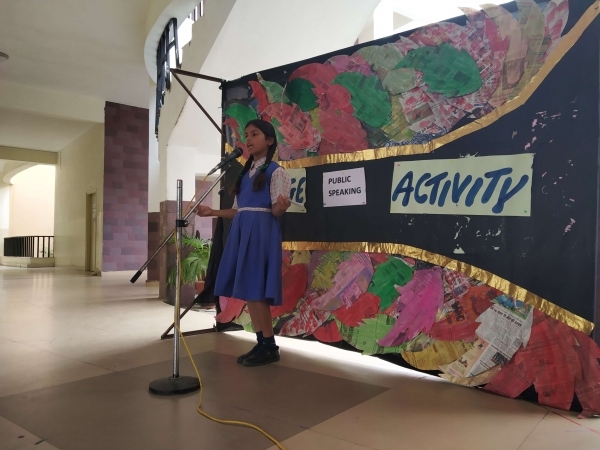 The competition saw some strong speeches, showcasing the talent and skills of students. The students presented their ideas and views on various topics like happiness, smile while you still have teeth, English is a funny language, discipline, if I ruled the world, etc. All the students spoke very well with utmost confidence and poise. 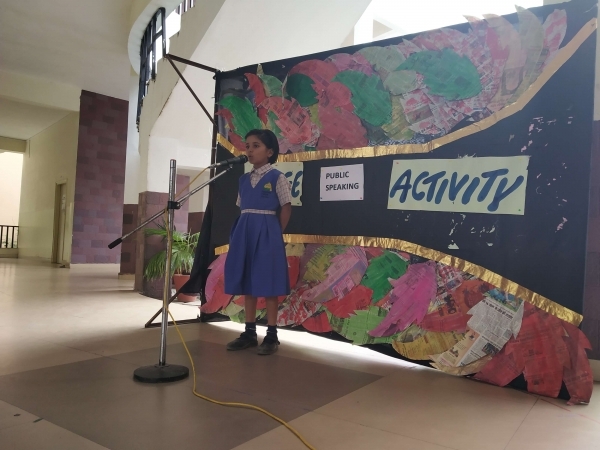 Amrita and Varsha from Group A, Khushboo Gour and Kirti Gour from Group B and Muskaan Khurana from Group C were outstanding performers and stood first in the competition in their respective categories.